In just ten seconds, how many types of light globes can you think of? Some of the most common ones people think of within seconds include incandescent, halogen, fluorescent, and LED. Did you think of these? Choosing lighting for your home can be surprisingly challenging: not only do you need to pick design aspects like fixtures or lampshades, but you also need to add your two cents when it comes to choosing the type of globe for your home. It can be a little daunting, especially when you’re trying to be energy-wise. Luckily for you, this blog post covers all you need to know about the energy-efficient LED light. Don’t worry: many people don’t, or at least they don’t know the exact or correct terminology. It’s also not uncommon that your home currently uses a number of lighting types, like halogen down lights in the kitchen but incandescent light bulbs in the bedrooms. If you’re yet to make the switch to LED lighting, your home is likely to already be using incandescent or halogen lighting, or perhaps even fluorescent lighting. A light globe’s main purpose is to create light, not heat, right? LED lights differ to the older-style incandescent lights in that they emit virtually no heat. This means the globes are spending less power (or energy) on creating heat; rather, they more efficiently spend their energy on creating light. LED lighting typically involves a higher up-front cost, but its benefits and cost savings quickly become apparent in your home. Not only are your globes efficiently using energy to produce light, you’re also saving money on your monthly or quarterly bills, you’re replacing globes far less often, and you’re doing your bit for the environment. And if that’s not enough to convince you, LED lights are durable, offer design flexibility, do not emit any UV rays, and reach full brightness as soon as you flick the switch! Every business wants to project itself as ‘green’ or ‘eco-friendly’, but at the end of the day, a business also loves to do what it takes to save dollars in the long run. Why not achieve both by switching to LED, where the average payback period is as little as two years? Further, LED lights last longer than old incandescent ones, so you’ll notice you’re calling maintenance to replace a blown globe much less often. Below we take a quick look at the types of globes we mentioned at the beginning of the post and see how they fare next to LED. Incandescent bulbs burn out quickly, where the majority of their energy goes into heating up, not lighting up. Not only does this waste energy, but it also poses a safety risk. In fact, the Australian Government enacted a law in 2008 to cease sales of incandescent lights by 2010. Halogen light globes are a little more efficient than their ancestor, emitting a cool light. They are expensive to run and burn at a high rate, sometimes causing them to explode. Halogen light globes can even be a cause of house fires. 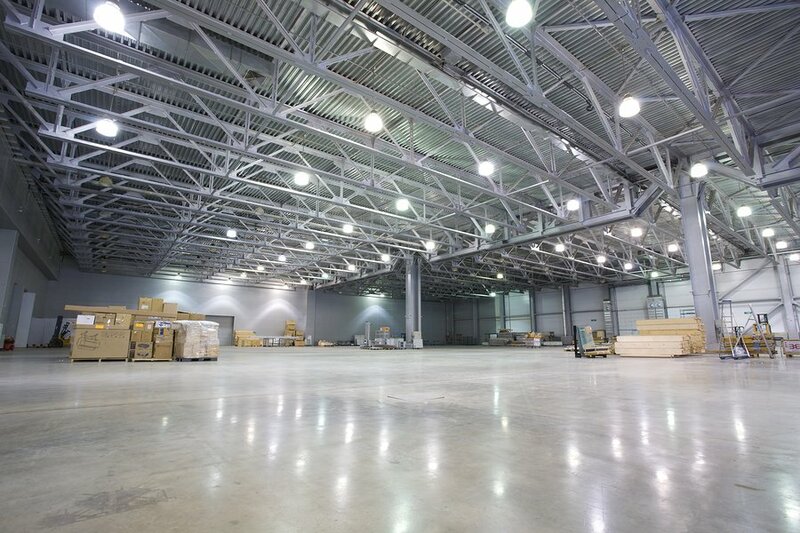 CPLs, or Compact Fluorescent Lamps, are the next best thing after LED lighting. They use only about 20% of the energy emitted by incandescent lighting to produce the same amount of light – win! They are sometimes seen as risky, however, as they contain a small amount of mercury that can prove toxic to both people and the environment. Done your research, and ready to take the next step? Good on you! 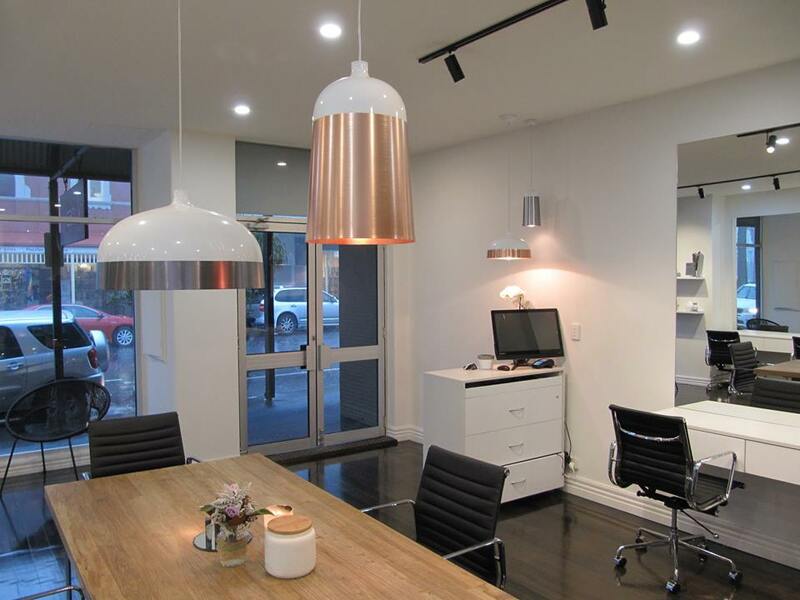 Briggs is a trusted electrician in Melbourne offering cost-efficient solutions to homes and businesses, no matter their specific needs. Want to get a quote or speak to one of our team to learn more about making the switch to LED lighting in your home or office? Get the service you deserve and give us a call: 1300 300 222. Alternatively, fill in this form and we’ll call you back!